Hello everyone, this is CodexCoder. And we have relaunched our website with a brand new look. Here you will get lots of effective and useful WordPress themes that are amazingly made to meet up the modern user’s satisfaction. All the themes and products are mobile optimized, super fast loading, SEO optimized and fully responsive and views in any size of the screens. 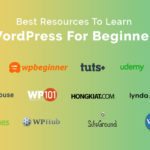 We have also launched the membership plan for the WordPress enthusiasts who need lots of resources with the affordable or limited budget. 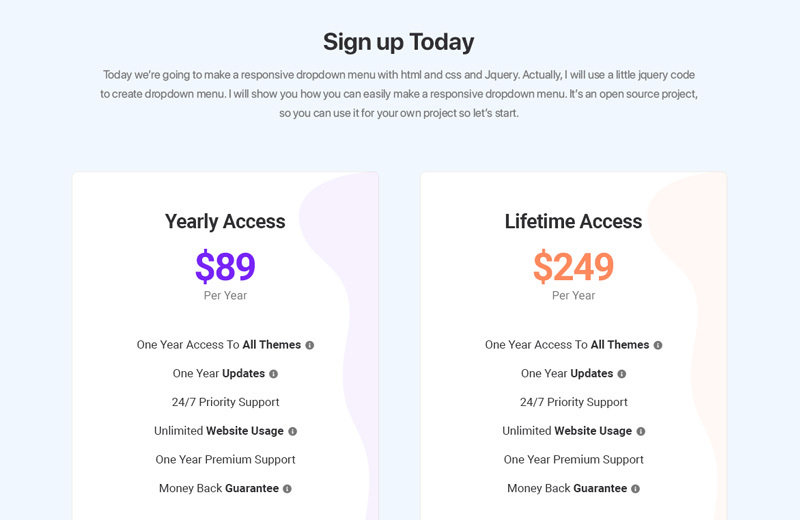 And that’s why; we designed our membership program such ways so that everyone can grab their necessary themes at the lowest cost as much as they need. CodexCoder has redesigned with a new look & lots of exclusive features. Now you can navigate easily anywhere of the site from the front page just with one click. All the best themes and products you will see at the beginning of the landing page and choose your empowered theme within seconds. We have redesigned our club with 100% user-friendly satisfaction, with full responsiveness and you can smoothly browse our club from any device with full views. Our website is now quickly loaded within 2 seconds and slow internet speed is not a problem at all. All goes load within seconds. 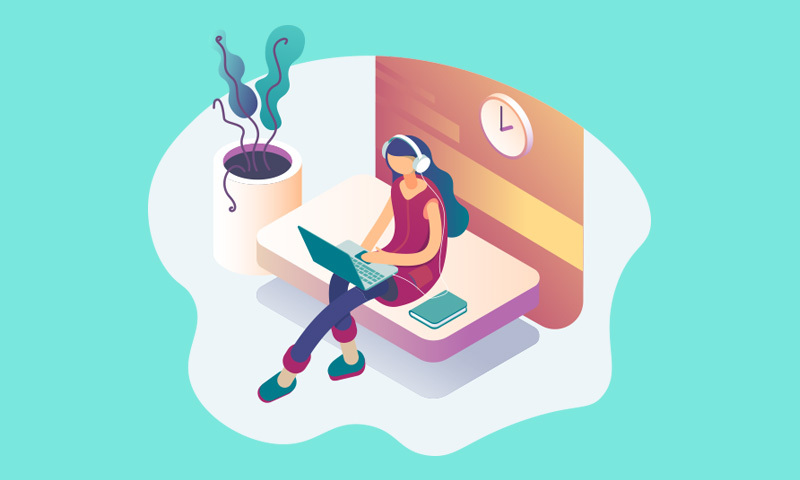 CodexCoder has released the membership package with lots of amazingly high-quality products with the lowest price of the market. You can download any single product that you like. You can download all products if you choose the LIFETIME/YEARLY membership package. When you subscribe for membership, you will get the updates of the products automatically, you will get premium support and services. You will be notified automatically when we are going to launch any new product or services that you may need. And membership means always you will have the first priority. Corporate, Business, Agency, Event, Event Management, Religion, Church, News/Magazine, Personal Blog, Restaurant, Construction, Gym/Fitness, Portfolio, App Landing, Education, Charity, Music/Singer, Plumbing & More. Don’t pick junk again. Our all products are higher quality and more than premium, even our free products equal to the premium ones. Now you can build your desired website with more modern options and premium functionalities. 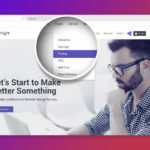 All the themes are SEO optimized, made with the latest technologies, load within 2 seconds, and lots of useful features that give you a nice and effective look and design of your website. 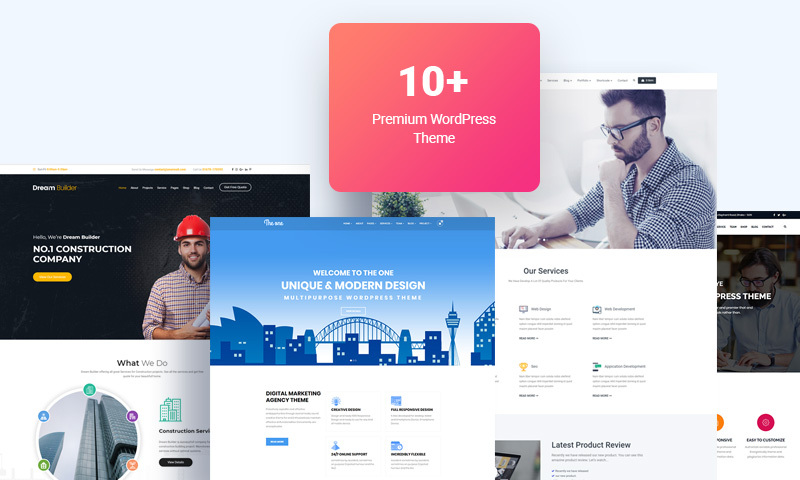 It’s a great chance to build your website with the premium quality WordPress theme. 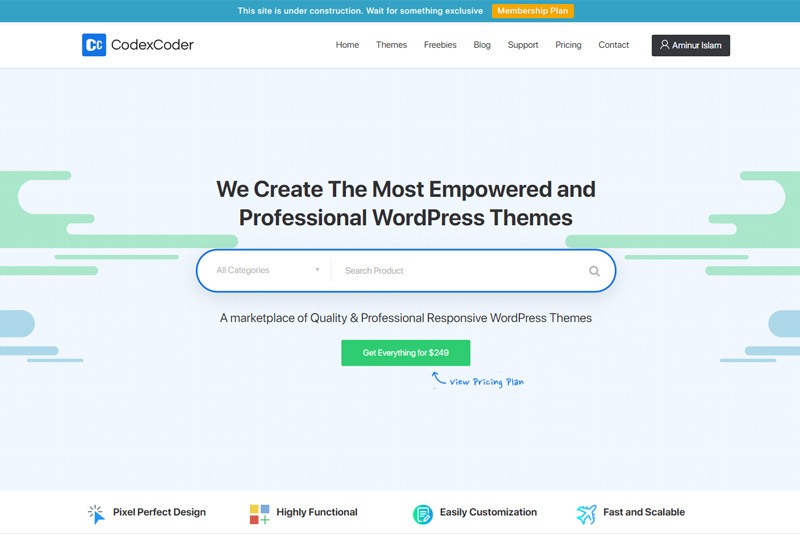 CodexCoder provides you with lots of Amazing free WordPress themes. Just download and build your dream website. 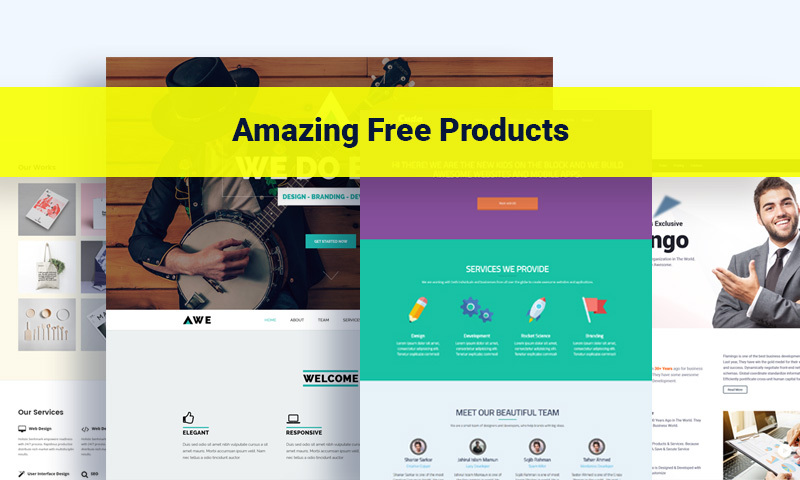 These are free, but not actually free because we have also included premium features into all the free themes and products. So, if you want to save some money, you can grab our freebies. And you will not be disappointed. We have lots of free themes that you can choose to build any kind of website as like as the premium ones. All the free products are search engine friendly and all device optimized that you can use for your next business. CodexCoder is not only producing themes but also it is now a big resource center with lots of tips & tricks, tutorials, resources, and guidelines. 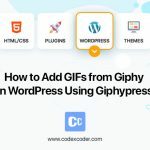 We have regularly post the latest tips and tricks on WordPress and website development that will be helpful for you. We give tips on SEO that can also help you to make your site both for users and search engines and SEO tips help to rank the website easily that obviously give you more visitors. We provide clean-cut documentation. So, you can easily customize our theme within minutes, strong admin panel by which you can manage your site in ease. 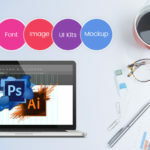 Now we are also providing some digital services like- WordPress Theme Development, WordPress Customization, PSD Right Sales, Affiliate Website, Online Courses, SEO, Digital Marketing & more. Our WordPress related services are just awesome. If you feel hesitation to make your own site, you can take our services. We also provide SEO and digital marketing team that is determined to confirm you a 100% search engine and user-friendly services.